The identity is well highlighted and well located. CV template to download "Flourished"
Do you need a resume template that can perfectly present all your qualifications? Then the Flourished Resume is just for you!—This CV-template comes with a clear and concise design that is eye-catching and will surely attract the eyes of your potential employer. 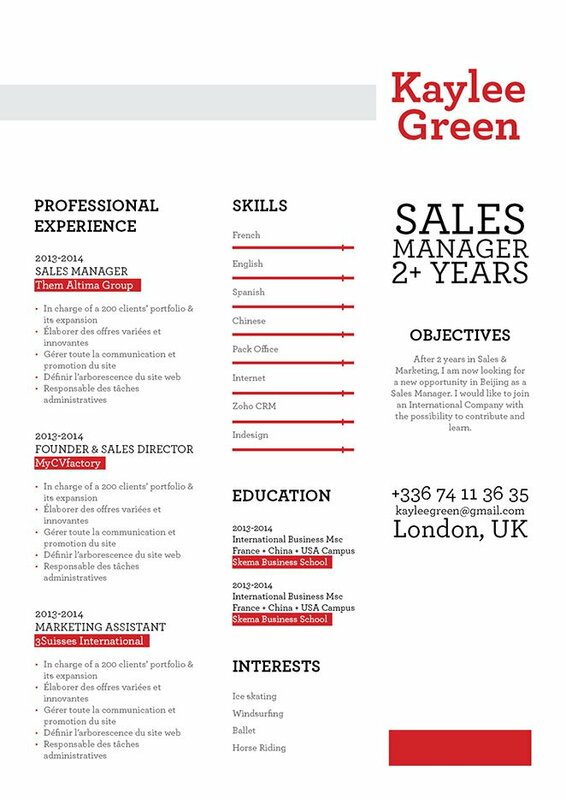 Thanks to its modern design, this resume template is a perfect fit for any job type out there. Rest assured, this CV template will greatly increase your chances of landing that dream job! Have a clear and concise resume format!—The content of your resume should be easily understood by your potential employer. 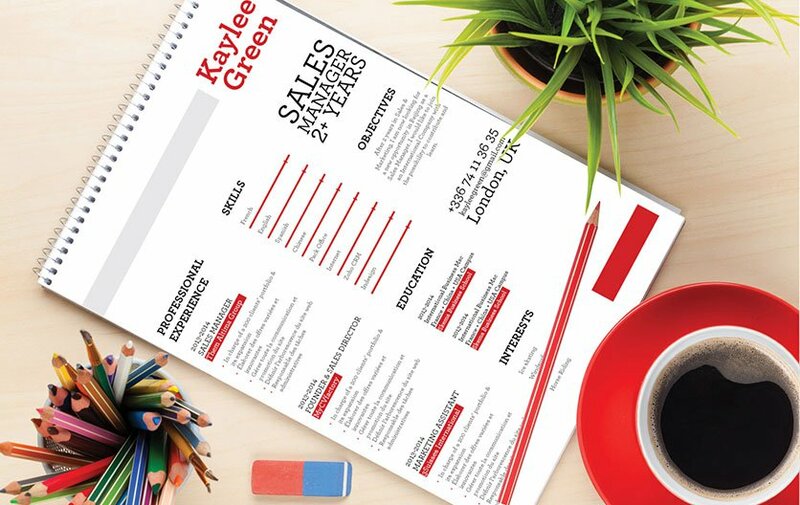 A resume with a clean format is sure to increase your chances of getting that dream job! Many job seekers are tempted to keep their font sizes small since it lets them pack in more information onto a single page. This makes your resume harder to read and the content will look cluttered and messy. To get around this, choose a font size between 11 and 12. Use more efficient word choices to clear up space. Select tight, specific verbs. Get rid of adverbs and adjectives. And remove information that isn't directly relevant to your core argument (e.g. why you should be hired for this job instead of someone else).